United Nations Secretary General Antonio Guterres expressed hope that the international community will help calm tensions between Russia and Ukraine over a ship standoff near Crimea. Guterres urged Russia on Thursday to respect “the territorial integrity of Ukraine” and “avoid the worst” after Russia seized Ukrainian naval ships and their crews in a dispute over maritime access. The UN chief says he hopes the situation can be contained without escalation and is calling for international efforts for “meaningful dialogue”. Guterres spoke in Buenos Aires ahead of a Group of 20 summit where the standoff is likely to be a subject of discussion. United States President Donald Trump called off a meeting with Russian President Vladimir Putin at the G-20 over the ship seizure. 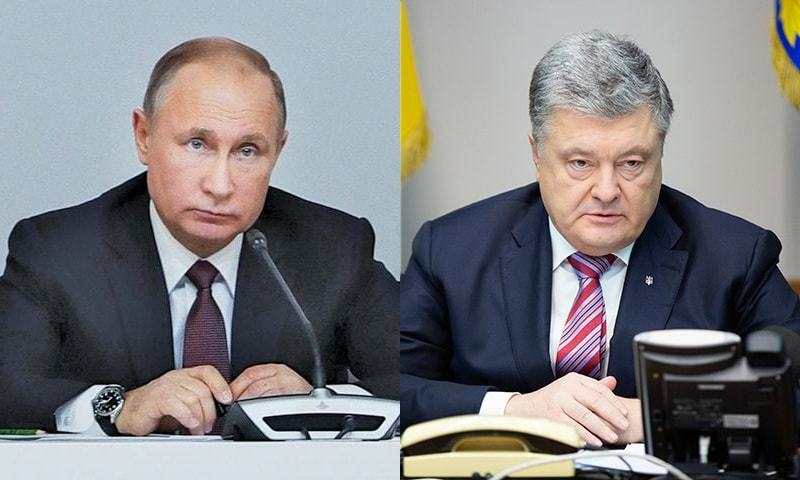 Meanwhile, Ukraine’s President Petro Poroshenko announced in a tweet on Friday that the country has barred Russian men between 16 and 60 from travelling to the country. The restrictions on Russian travellers, he said, have been imposed in order to prevent Moscow authorities from forming “private armies” fighting on Ukrainian soil. On the other hand, the Tass news agency quoted Russian government-appointed ombudswoman as saying that the three commanders of the Ukrainian vessels, that were captured near the Russia-annexed Crimean Peninsula last weekend, were being transferred to Moscow for interrogation. The other 21 remain in custody in Crimea. A Crimea court, earlier this week, ruled to keep the Ukrainian seamen behind bars for two months pending the investigation. The long-simmering conflict between Russia and Ukraine bubbled over on Sunday when Russian border guards opened fired on three Ukrainian vessels in the Black Sea. The Russians then captured the 24-member crew. Russia claims that the Ukrainians violated its border while Ukraine insists its ships were acting in line with international maritime rules. Ukraine’s president urged Nato to deploy warships to the Sea of Azov, while Russia warned on Thursday that would worsen tensions.